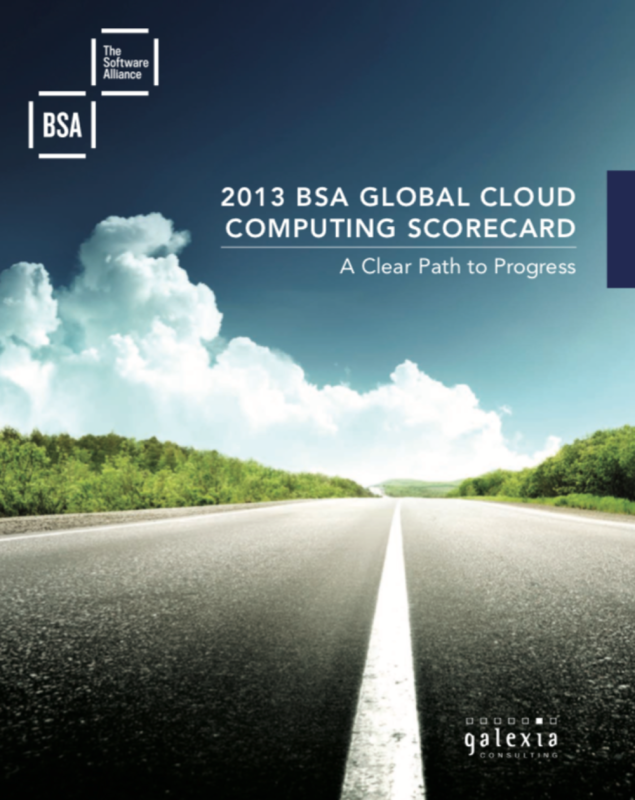 BSA & Galexia Global Coud Computing Scorecard (2018) - Galexia Analytics Release - What has changed since previous scorecards? 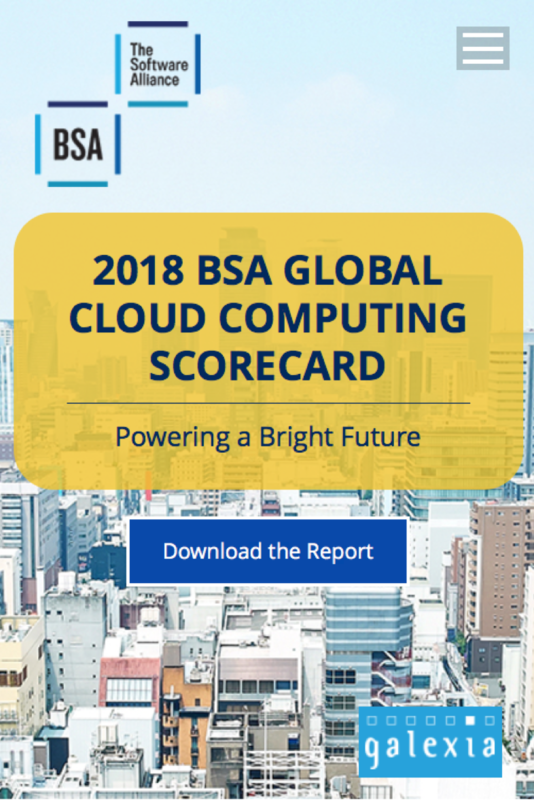 The 2018 scorecard features an updated methodology to better reflect cloud computing’s exponential growth over the past five years, putting additional emphasis on policy areas, including privacy laws, cybersecurity laws, and broadband infrastructure. A new Scoring Methodology (updated for the 2018 Scorecard). 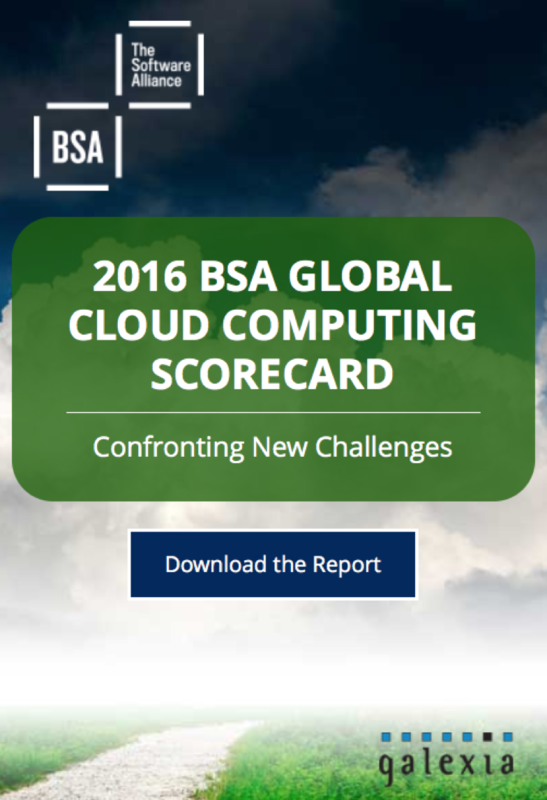 The scores in the 208 Scorecard is not directly comparable with the 3 earlier reports due to the changes in criteria and the scoring methodology. Includes 2 new Issues Briefs. Country reports translated into 4 languages ( Brazil, China, Japan and Vietnam) and additional translations are in the pipeline. Includes 2 new case studies. Includes 3 new case studies.